and your Embassy location in case Internet access is limited. You may want to make a copy of your passport and leave it behind with family in case yours goes missing/stolen while traveling. A family member can fax it to a local embassy for you to obtain a temporary passport while traveling. The percentage of cases declared with hospital-acquired infections in Greece is 9% ,(by 6% the European average) according to the most recent official data presented by the Greek Center of Disease Control on Novemeber 2013. In more than one out of two (50%) of the cases, the most common causes of hospital-acquired infections (Acinetobacter, Klebsiella and Pseudomonas) are multi drug resistant to the strongest antibiotics. Greece is among the countries with the highest levels of antimicrobial resistance not only for the above microbes but also for other hospital pathogens such as Staphylococcus aureus , enterococcus and the Enterobacteriaceae, while multi drug resistance on pneumonia infections is constantly rising. 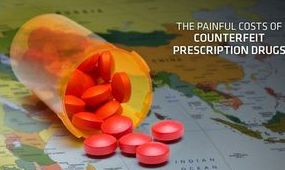 Launched by the International Society of Travel Medicine, the Global Travel Search Clinic, is a program of clinics located in more than 80 countries around the world, which offer pre-travel immunizations, counseling and medicines to help protect travelers while traveling internationally. 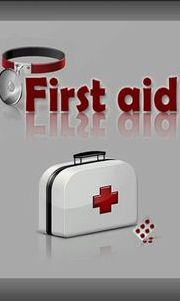 Be well ecquiped, informed and aware of any possible health emergency or health risk in Greece. 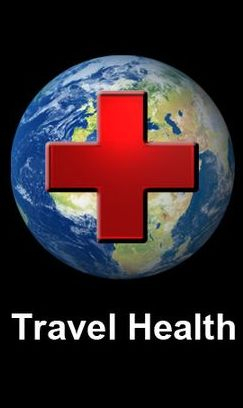 Click at greek2m/ Travelers' Health for any urgent and priority information about communicative diseases in the area, like West Nile Virus infection, or Rabies, or malaria which is still endemic since 2012 in several areas of the country. Pharmacies may not exist close to your location, so be prepared efficiently by the most useful Travel health kit. On our special 4Greece Travel Healthkit page, created for a life-saving health kit IN GREECE, you will find 24/7 updated for Greece information for what to carry with you to be prepared for such an emergency in this country, and especially on the islands or in the sea. 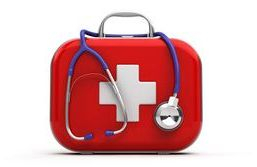 Some Embassies, as is the US Embassy in Greece provide a list of doctors for clinical visit , for cases that Hospital or emergency room is not necessary. Public medical clinics in Greece, especially on the islands, may lack resources and care can be inadequate by U.S. Canadian, Australian, or Swedish, let's say standards. Often, little English is spoken. Many patients-- Greeks and visitors alike-- are transferred from the provinces and islands to Athens hospitals for more sophisticated care. 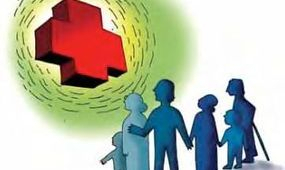 Others may choose to transfer from a public to a private hospital within Athens or Thessaloniki. Insure that you have an adequate supply of your prescription medications always with you during your stay in Greece, and take care of any counterfeit drug or not safely tested generic which you might be provided while in Greece. For more information about your medications while being in Greece visit Your Medicines Page . 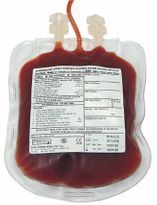 According to EU blood safety legislation, EU Member States must initiate control measures to ensure blood safety in the event of cases of West Nile fever. A major challenge for the implementation of this regulation has been the timely collection of accurate information about affected areas. Does my policy cover me when I am ABROAD/ OVERSEAS/ In Greece? In Greece, as in many other places, doctors and hospitals still expect payment in cash at the time of service. 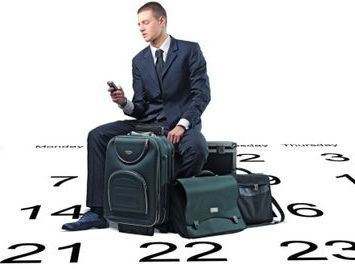 If your insurance policy doesn't go with you when you travel, it is a really good idea to take out travelers insurance specifically for your trip. 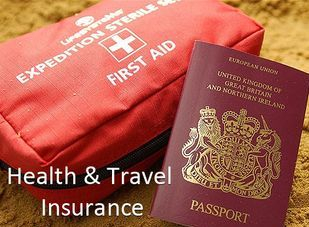 If you plan to participate in even slightly extreme sports that are popular in Greece, such as SCUBA, white-water rafting, or water-skiing, you might consider adventure travel insurance options. A free service that could save your life. U.S. citizens experiencing an emergency that requires immediate medical or law enforcement response should contact appropriate local responders. The registration information you provide will help us to contact or find you in an emergency - whether it is a natural disaster, civil disturbance or family emergency. dial '112' immediately and ask for the closest hospital emergency room wherever you are located in Greece. For an emergency concerning communicable or infectious disease case, click on the button below for rapid access to the Greek CDC Operating Center online. URGENT: Due to the severe austerity measures of the country, several medications might be difficult to be found Greece, especially on small islands, but even also in Athens or other big towns .It's important t to check for your medicines before starting your trip, and prepare your life saving emergency kit to feel safe at any step any moment. Multiple drugs might be replaced by generics throughout the whole country. URGENT: The International Association for Medical Assistance to Travelers (IAMAT) maintains an international network of physicians, hospitals, and clinics who have agreed to provide care to members while abroad by free membership. 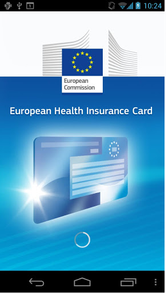 including detailed, country-specific health information.